Experience the upscale lifestyle and understated elegance of this New York City-chic Short Hills home where luxury and leisure meet. Tucked away at the end of a private lane in Short Hills, this classic Colonial has been entirely renovated to perfection, exceeding its original construction with thoughtful enhancements and upgrades that include a fabulous open-concept kitchen/family room, luxurious master bedroom suite and high-end bath upgrades. 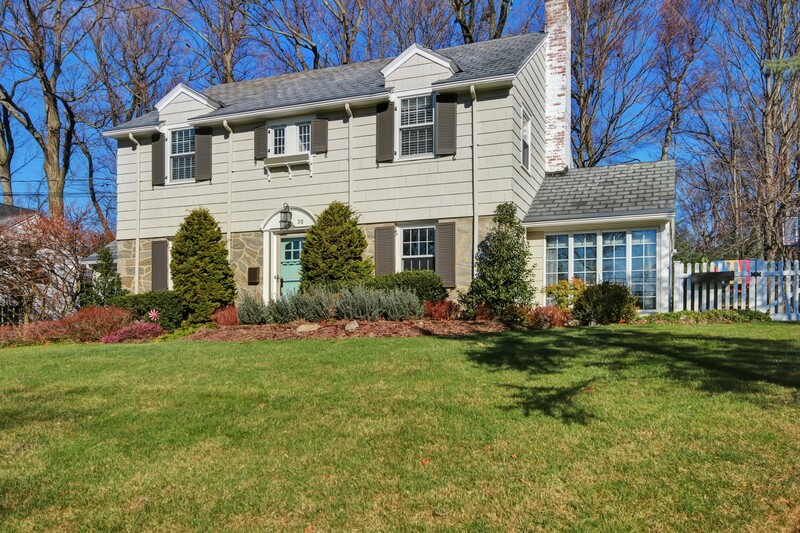 Its convenient location affords easy access to highways, shopping, NYC transportation and the top-rated Short Hills school system. Comprised of 4 Bedrooms, 3.1 Baths, custom upgrades throughout, romantic master bedroom suite and a spectacular open concept kitchen/family room, this home is absolute perfection. For more information click here or contact Tony Verducci at 973.477.2220.